Copyright © 2011-2015 Dynamic Wellness Solutions, All Rights Reserved. tailor each treatment to the individual - you! you enter our doors. Our clients refer to it as an OASIS. The journey to a new you begins the moment you walk through our doors. can expect, here we give you an example of the typical patient experience. Drainage. Again everything is personalized and dependent on the needs of the patient. skin conditions that include psoriasis. fine tune your treatment plan. structural, psychological, social, spiritual, environment and lifestyle factors affecting health. than disease as an entity. The primary goal is to treat the underlying cause of the disease. This approach has proven successful in treating both chronic and acute conditions. referring patients to other practitioners for diagnosis or treatment when appropriate. Naturopathic Doctors provide patients with a truly integrative form of health care. 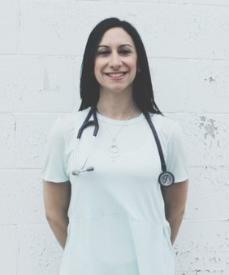 naturopathic medicine and that they follow appropriate standards of practice.